When you need to file a lawsuit against a pharmaceutical company, it’s important to have an attorney at your side who is experienced with dealing with the complexity of pharmaceutical litigation and who has successfully stood up to these big companies. Blizzard Law PLLC was founded by trial lawyers who wanted to take the skill and knowledge gained from representing large corporations and insurance companies and use it for the benefit of individuals injured by defective drugs and products. Our nationwide practice has recovered verdicts for thousands of individuals throughout the United States. Our more than 30 years’ experience in this field give us an advanced perspective on the complex legal issues involved in pharmaceutical and personal injury cases. 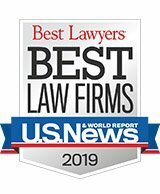 This experience and success has earned Blizzard Law PLLC an outstanding reputation for success that is acknowledged by our peers. We have aggressively represented thousands of individuals from all over the country against some of the largest corporations and drug companies in the world, including Bristol-Myers, GlaxoSmithKline, Merck, Bayer, Pfizer and Dow Chemical. Blizzard Law, PLLC has achieved substantial verdicts and settlements for our clients. We have successfully tried cases all over the country in front of judges and juries. Over the past 25 years, Blizzard Law, PLLC has been involved in some of the largest pharmaceutical jury verdicts and settlements in the country. 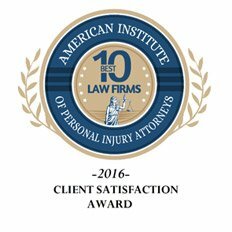 We are proud of our firm and its accomplishments. We believe our clients are entitled to representation that meets the standards upon which this firm was built: excellence, dedication and integrity. 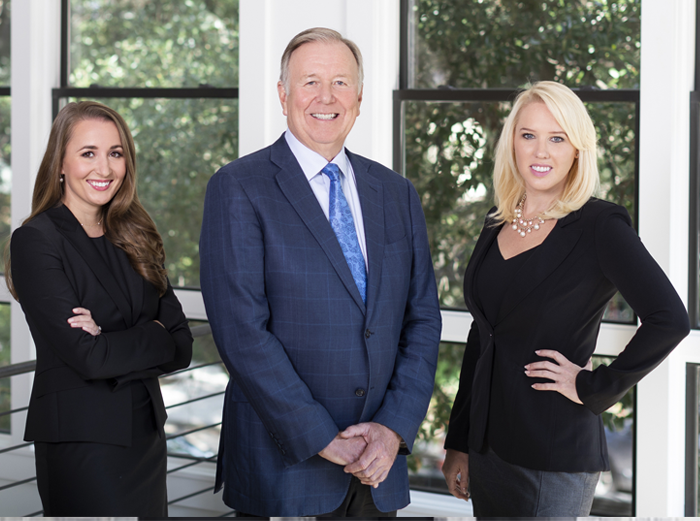 The legal team at Blizzard Law PLLC is composed of aggressive, hardworking trial attorneys who are zealous advocates for their clients. From the partners to the associates, each attorney at Blizzard Law is focused on seeking the compensation their clients deserve.